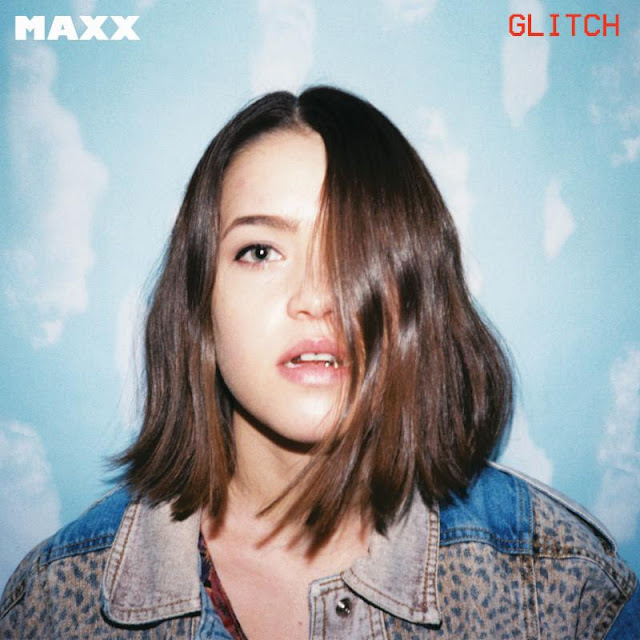 LA's Maxx emerges on her debut single "Glitch". This HIGHxLAND produced track has a touch of a DIY sound with its fuzzy synths that rumble below Maxx's vocals tiptoeing delicately over beats. The lyrics dive into the concept of falling in love with the idea of someone, but knowing the end is inevitable. It's a brooding track that brings the doom and gloom in the best ways possible. Embrace the dark side on this one below.